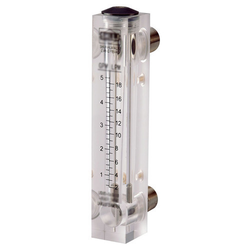 Our product range includes a wide range of crystal body rotameter and radar level transmitter. · No blind spots, high precision, and long measurement distance. 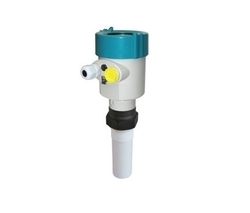 · Not affected by change of pressure, vacuum and temperature. or the environmental effect of inert gases, dust, steam, etc.